Along with all the gift lists I’ve put together, I’d like to share some homemade presents you can give (and make for yourself!). 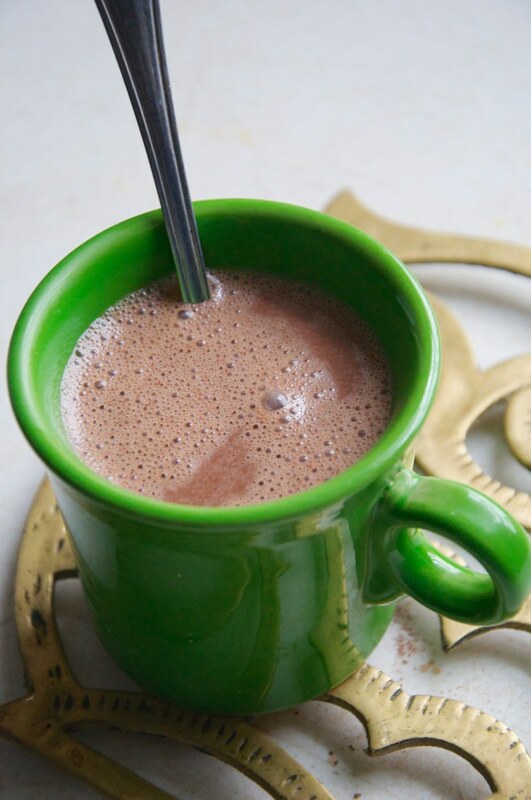 First up is this divine vegan drinking chocolate that comes together in just a few minutes, but will keep your friends + family warm all season long. You can customize it by adding spices or leave it be. Then just heat, mix, and enjoy! Put all ingredients in a food processor and pulse until coarse, but incorporated. 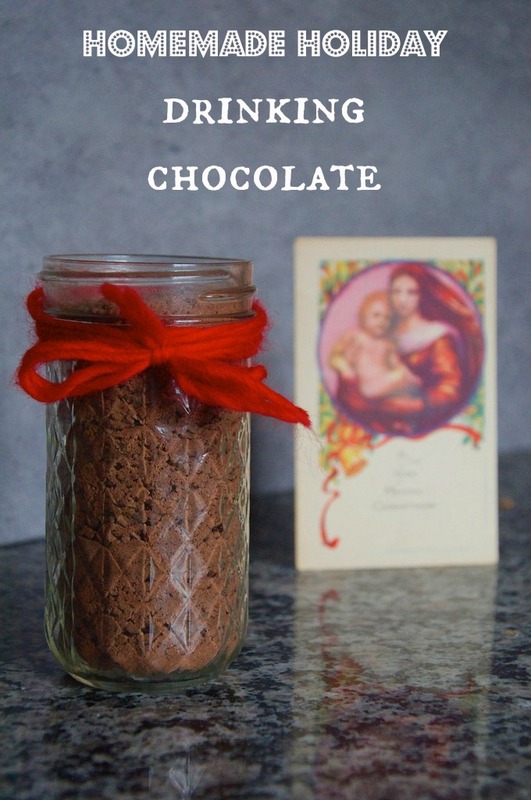 Pour into a glass container and decorate for gifting. 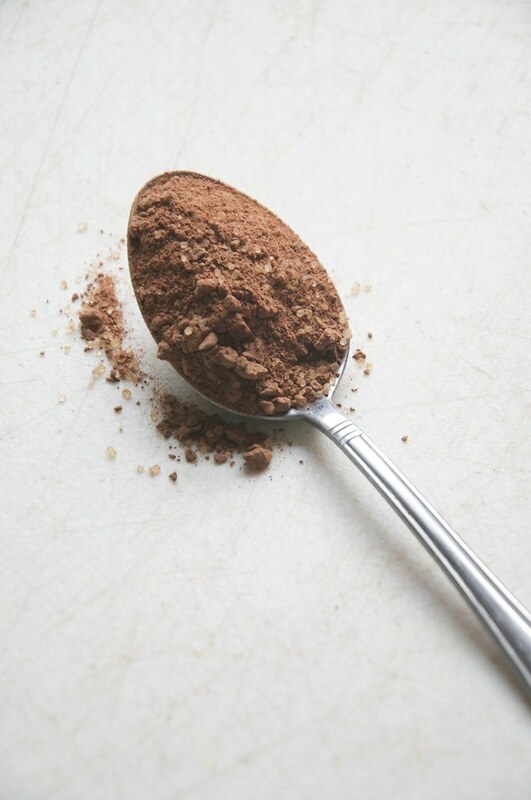 Add instructions that 2 tablespoons does well with a standard mug. You’ll just fill your glass with whatever milk you like (almond, soy, coconut, cow, etc.) and then pour that amount into a small pan on the stove with the chocolate mixture. 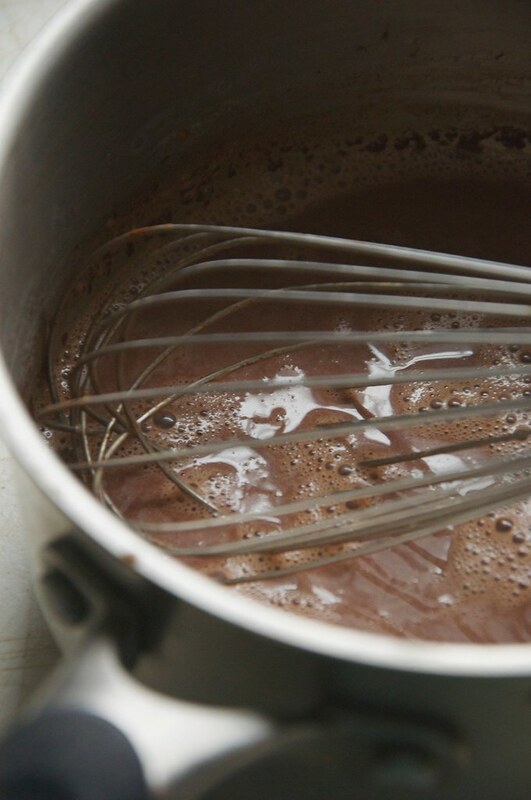 Whisk over medium-low heat until melted and warm. Serve immediately.